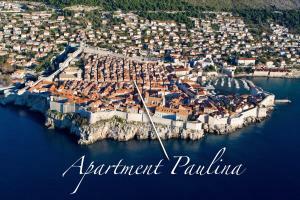 Please inform Dubrovnik Holiday Apartments 2 in advance of your expected arrival time. You can use the Special Requests box when booking, or contact the property directly with the contact details provided in your confirmation. Beach Buza, Dubrovnik ~ 0,3 km from Dubrovnik Vacation apartments 2 Rocky beach: recommended for young people, with caffe bar. 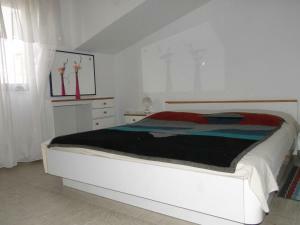 Beach Penatur ~ 0,5 km from Dubrovnik Vacation apartments 2 Rocky beach: with caffe bar. Beach Banje, Dubrovnik ~ 0,5 km from Dubrovnik Vacation apartments 2 Gravel beach: recommended for young people, with restaurant, with caffe bar, equipped with showers. Excellent choice of watersports. Beach Dance, Dubrovnik ~ 0,7 km from Dubrovnik Vacation apartments 2 Rocky beach: with restaurant, with caffe bar, equipped with showers. Beach Sv. 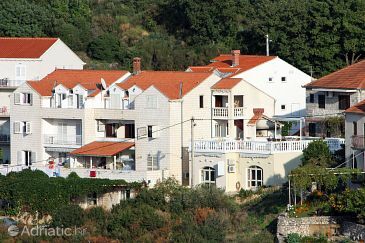 Jakov, Dubrovnik ~ 1 km from Dubrovnik Vacation apartments 2 Gravel beach: recommended for young people, with restaurant, with caffe bar, equipped with showers. Excellent choice of watersports. Restaurant Konoba Ekvinocijo, Dubrovnik Guest reviews: 8,2/10 ~ 0,3 km from Dubrovnik Vacation apartments 2 Address: Ilije Sarake 10, Dubrovnik. Cuisine: Croatian cuisine. Restaurant Azur Dubrovnik, Dubrovnik Guest reviews: 9,2/10 ~ 0,3 km from Dubrovnik Vacation apartments 2 Address: Pobijana 10, 20000, Dubrovnik. Cuisine: Mediterranean cuisine, Fusion, Asian cuisine fusion. Restaurant Konoba Jezuite, Dubrovnik Guest reviews: 8,5/10 ~ 0,3 km from Dubrovnik Vacation apartments 2 Address: Poljana Rudjera Boskovica 5, Dubrovnik. Prices: 56 HRK - 140 HRK. Cuisine: Mediterranean cuisine, Croatian cuisine. Restaurant Cafe Bar Bard, Dubrovnik Guest reviews: 10/10 ~ 0,3 km from Dubrovnik Vacation apartments 2 Address: Kneza Hrvasa 11, Dubrovnik. Cuisine: Contemporary, Bar. 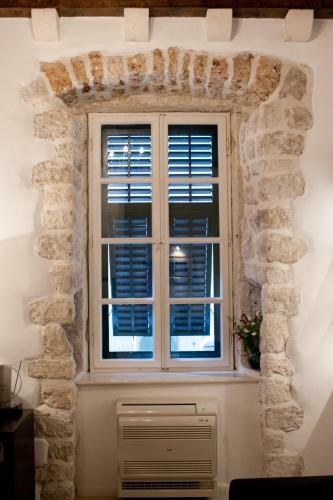 Restaurant Kopun, Dubrovnik Guest reviews: 9/10 ~ 0,2 km from Dubrovnik Vacation apartments 2 Address: Poljana Rudera Boskovica 7, 20000, Dubrovnik. Cuisine: Croatian cuisine.